Jim wrestled in high school, but felt like he needed more competition in his life. When he was 18 years old, Jim started training Brazilian Jiu Jiu Jitsu and immediately fell in love with the sport. Jim also earned a degree in elementary education. He began his professional fighting career at age 21, while still working as a teacher. In 2014, he got signed with the UFC. 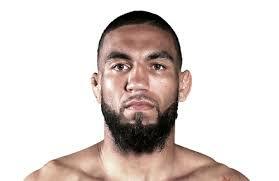 He won his debut fight in the UFC Fight Night in Abu Dhabi by decision. He loves teaching kids, as well as adults, about Brazilian Jiu Jitsu. Watch this great video and get to know more about Jim Alers, as he talks about how he fell in love with Brazilian Jiu Jitsu and how he became an MMA fighter. He also speaks on how much Vagner Rocha has taught him and how welcomed he feels whenever he trains at Vagner Rocha Martial Arts. This video was made at beginning of 2014. 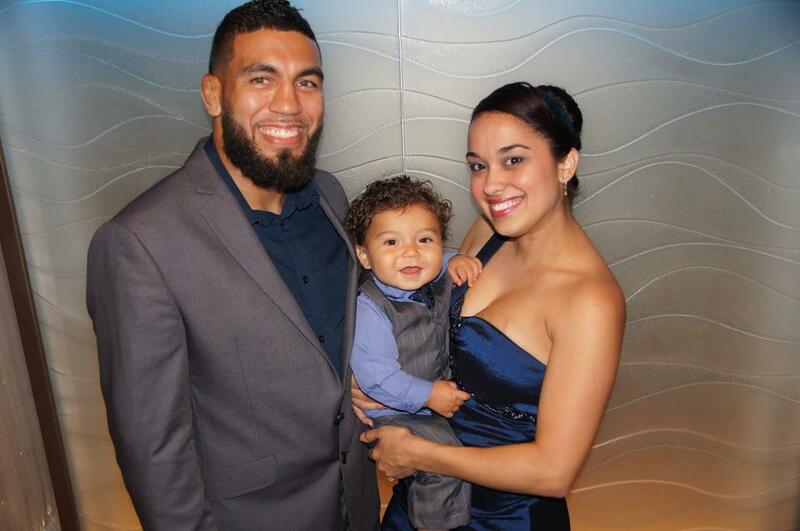 During this time Jim Alers accomplished one of his dreams – fighting in the UFC. It was just recently that Jim decided to move down to South Florida. 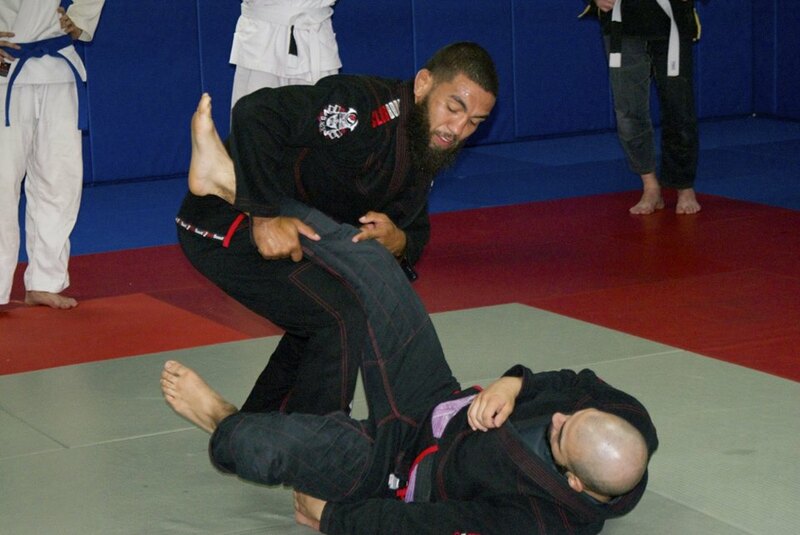 We are very happy to have him at Vagner Rocha Martial Arts, teaching our students all that he knows. Jim Alers is married. Father of a baby boy, with another one on its way. His wife is always supporting him in his MMA career. Jim will make sure every student will get the move and instructions right. Patient with the kids and spontaneous with the adults. He is more than happy to help you achieve your goals.